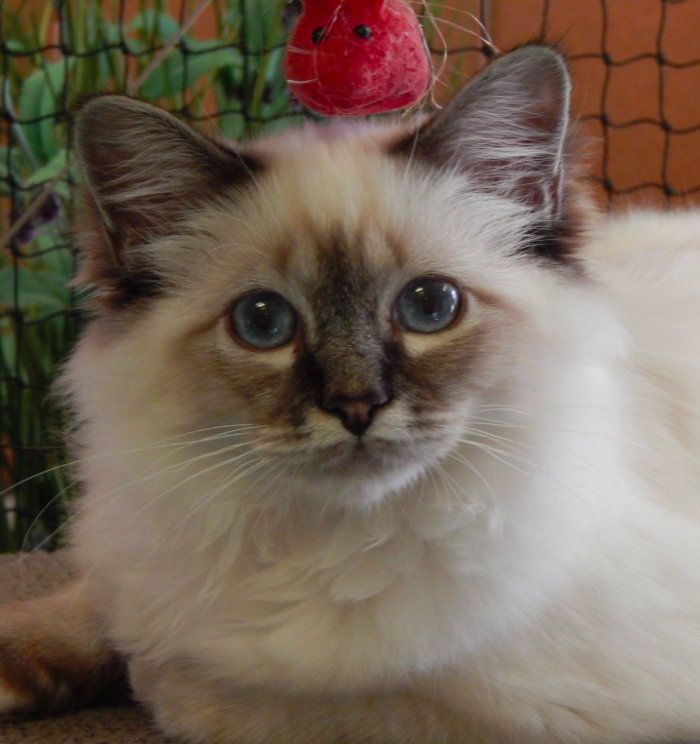 Breeding solid seal and blue point and tabby point Birmans on Brisbane's Northside. Raised in my home with love. I breed for health and temperament. All my kittens go to their new homes from 12 weeks of age desexed, microchipped with two F3 vaccinations. 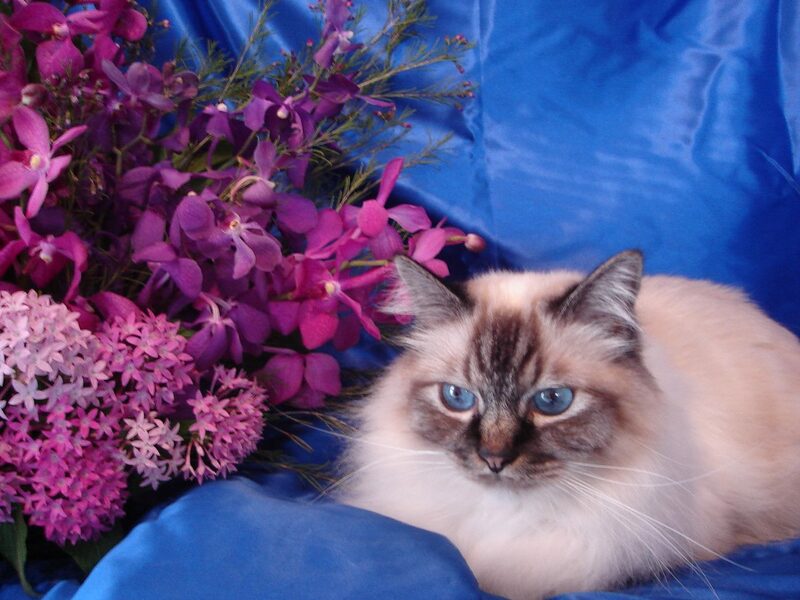 I am a registered breeder with Queensland Feline Association Inc. (QFA), Brisbane City Council and I am a member of the Birman Cat Fanciers of Qld Inc.